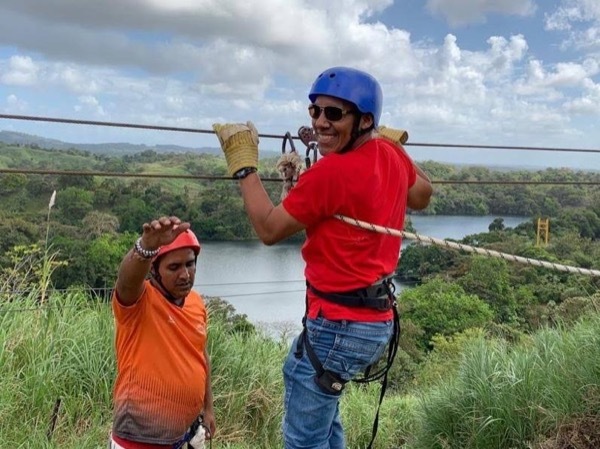 Traveler Review for Private Tour in Panamá, Panama by Tour Guide Miguel H.
Miguel was very prompt, spoke good English, altered his route to accommodate our requests, had great knowledge and passion on the history of the area and the canal. Would highly recommend him. TOUR GUIDE RESPONSE: Thank you very much for your comments Mr. Richard, I'm glad to to know that you enjoy the tour. Regards.